Want to reach educators? We can help. 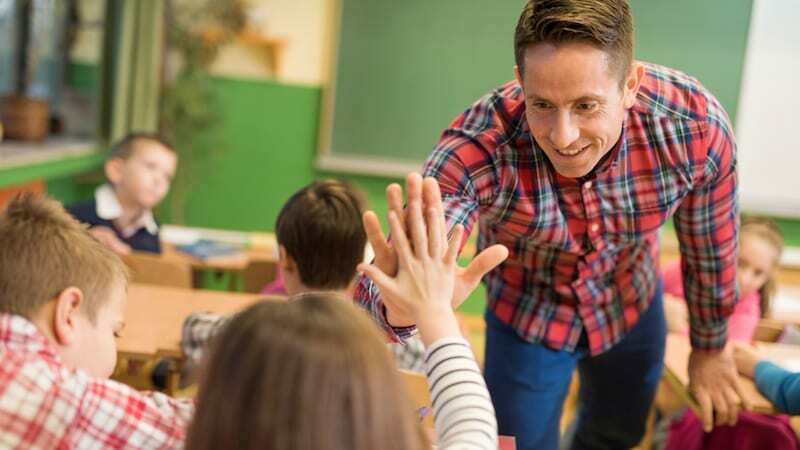 WeAreTeachers works with companies, nonprofits, and brands who support our mission of inspiring and helping teachers. Through our teacher-to-teacher articles, downloads, and giveaways, we can help you to nurture brand awareness and generate leads. WeAreTeachers reaches millions of educators every week across our website and social platforms. We offer advertising and sponsorship opportunities at a variety of price points. Please fill out the form below to download our media kit!